During one of life’s darkest periods, a life insurance policy can be vital—whether it’s used to leave an inheritance for loved ones, protect against loss of income, continue a child’s education, or help a family maintain a current standard of living. Put simply, life insurance is protection that provides a lump sum payment to beneficiaries in the event of a death. Life insurance is customizable, and endlessly useful for individuals from all walks of life. It’s important to understand your options when it comes to how much and what kind of insurance may be right for you. With that said, there are plenty of myths and misconceptions that float around about life insurance, making this important product seem scarier or more intimidating than it actually is. While many people believe that life insurance is something they can put off worrying about until they’re older, the reality is that it’s smarter, in many ways, to start with a life insurance policy when you’re young. 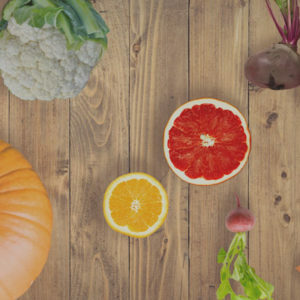 Broadly speaking, younger people tend to be in better health than their older counterparts, and can, thus, expect to pay lower premiums for their policies. The younger you are when you get started with your life insurance policy, the sooner you can lock in an affordable, fixed rate, which could last you for decades. The longer you wait, the more likely you are to develop a medical condition that will make purchasing insurance more expensive—meaning that, when you really need it most, it could be unaffordable. Even if your employer provides you with life insurance coverage, there’s a good chance that you’ll still want to supplement it with a plan of your own, for many reasons. For one thing, the coverage provided by your employer may not be enough to meet your own or your family’s personal financial needs. Often, company-provided life insurance is roughly one to two times your annual salary (with the option to purchase more); if you have dependents relying on your insurance, though, most experts recommend having coverage of five to eight times your salary, or higher. Second, in many cases you won’t be able to carry your policy with you when you leave your job; most employers do not provide “portable” health and life insurance benefits. And often, converting your employer’s policy into an individual one will likely mean seeing a sharp rise in what you have to for the same coverage. And finally, there’s a very real chance that you’ll actually be able to get a better deal on life insurance when you shop with a broker. You have a better chance of locking in a lower rate, and for a longer period of time, with more personalized coverage that’s better suited to your needs. You don’t have anyone dependent on your income, so you don’t need life insurance . . . right? Well, even so, when you pass away, someone will have to be responsible for dealing with your burial costs, debts, and other final needs. Life insurance can help provide for all of those expenses—ones that most of us prefer not to think about. While we’re on the subject, there is often a belief that only the “breadwinner” of a family should be concerned about life insurance. However, stay-at-home parents and spouses handle a mountain of important responsibilities for their families, and should anything happen to them, it may suddenly cost money to take care of the essential needs that family member provided. In addition to covering the costs of home maintenance, pet care, transportation, childcare, and other day-to-day expenses, a life insurance policy for a stay-at-home spouse can go a long way toward giving the rest of the family greater peace of mind. 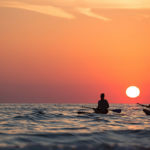 The money for the policy, may, for example, allow a spouse or family member to take some time off work to make decisions and help the family, or themselves, adjust to their new situation. 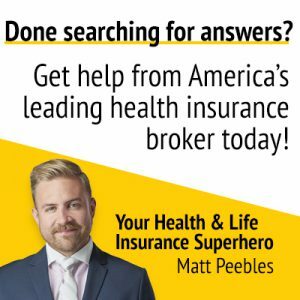 While it’s true that the price of your premiums will depend on a number of factors—including age, gender, lifestyle choices, and family medical history—the reality is that rates can actually be quite low, and there are a number of competitive policy options out there for all budget levels. It’s only natural to want and expect clarity, transparency, and ease when you purchase insurance. And you’re not alone! A whopping uct that was “easy to understand” was by far the most important factor when purchasing life insurance. 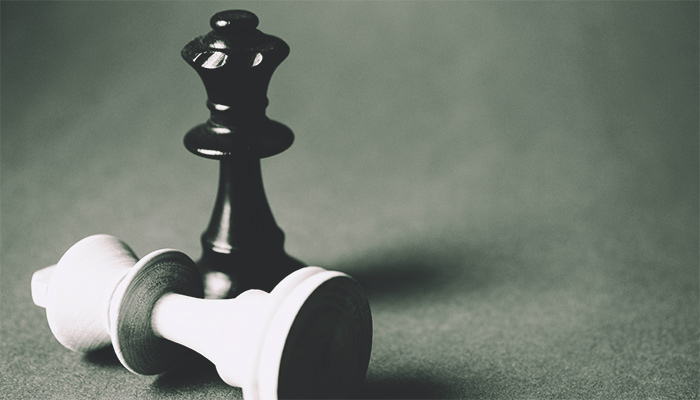 But many Americans stay away from the market believing that navigating it will be too confusing or that the process of finding a policy will be too complex. In reality, there are a number of tools and resources available that make finding the right plan for you easier than you might think! And one of the most useful resources is sitting right in front of you right now—Enrollment Specialists! Consider us your one-stop-shop for all things life insurance. 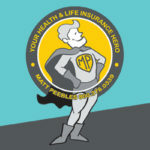 Our experienced insurance consultant Matt Peebles will talk with you and get to know you and your unique circumstances, so that he can help customize the policy that will work best for you, making sure that your costs are minimized and your coverage is at its peak. We’ll use every tool at our disposal to make sure that you’re satisfied with your policy, so that your family’s dreams of the future can be safeguarded for years to come. And unlike other companies out there, we won’t disappear after we’ve helped you find your perfect life insurance plan. 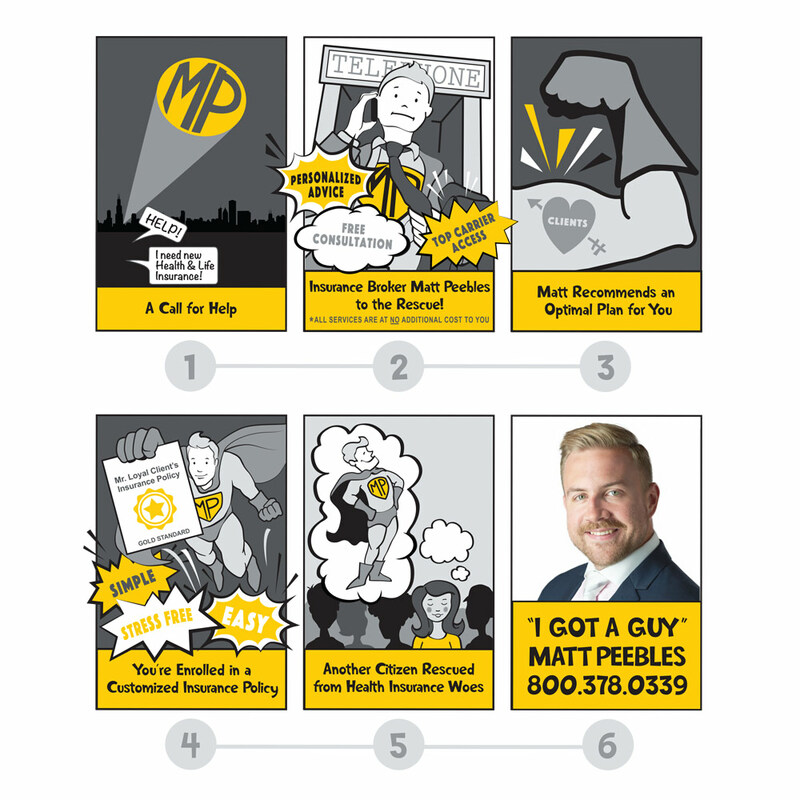 Instead, with Matt, you will be able to say, “I’ve Got a Guy!.” He’ll be your go-to, serving as your advocate and main point of contact whenever you have any questions or concerns about your insurance, for the entire life of your policy. 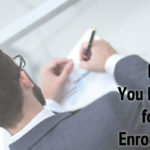 Ready to put the Enrollment Specialists to work? Drop us a line today to get the conversation started! I’m Turning 65. What Do I Need to Know About Medicare Supplement Insurance? Should I Offer a Health Insurance Stipend to My Employees?